The design presentation is one of the most undervalued parts of most design projects. This is the part of the project where your design is complete and you’re ready for your client to take a look. Since it does seem to be so undervalued, today we’re going to go over why it’s so important, what not to do, and what to try instead. Let’s start by diving into why your design presentation is really so important. 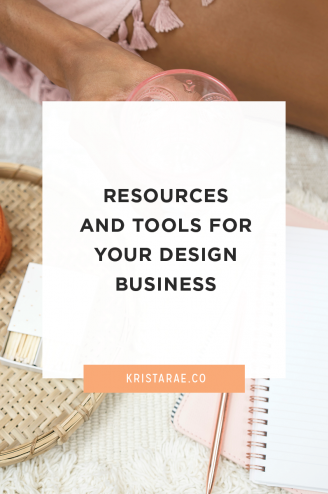 First off all, the way you present your design, whether it’s a branding concept, a moodboard, or an entire website design, will shape your client’s first impression of it. Taking a simple example, sending a pdf that just shows a logo is going to give someone a much different impression than if they could see what that logo would look like in the header of a website. When you have the opportunity to put something in context, your client is more likely to understand where you’re coming from, follow your thought process, and fall in love with what they see. 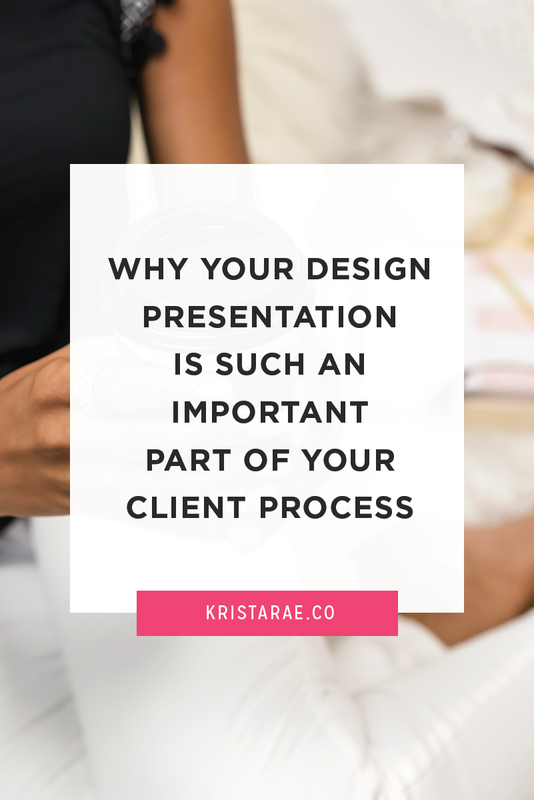 Next, a good presentation will give your client the opportunity to truly see the time, effort, and thought you put into a design. For example, for a moodboard, rather than assuming you chose random colors, maybe they’ll understand why the primary color you chose will attract their target market. Or for a website design, they may understand why you have a call-to-action in one place versus somewhere they were assuming one would be. Overall, putting some thought into your design presentation is going to leave you with fewer revisions. 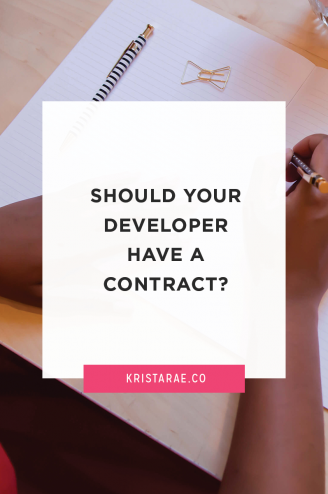 Even with my development services, I was able to see my revisions go from several pages to a few bullet points once I figured out the way my clients responded best to seeing their final product. Now, before we dive into what to try out with your design presentations, let’s quickly touch on what not to do. The biggest mistake you can make is sending a simple PDF that contains nothing except a moodboard, logo concept, or website mockup. With this type of presentation, your client can’t see what you’ve created in context and has no idea of the reasoning behind what you created. This is going to make them much more likely to want to bend your creation into what they think is right. Since you’re the expert, that’s definitely not what we want. So, that leads us to what you can do instead. The best way you can present your design work is over video. Whether you choose to get on Skype and talk face-to-face or record a screencast, being able to walk your clients through the decisions you make will totally change the game. In a video, you can explain all of your decisions, they can hear your passion and excitement for what you created, and you can point out all of the special features and strategy behind it all. With this, they’ll understand exactly why certain colors were chosen, why a specific picture fits in their moodboard well, and why the homepage is laid out exactly the way it is. They won’t have to wonder why things are the way they are and suggest changes that really don’t make sense. As an extra step, for logos, you might also choose to display them on an actual website mockup, rather than a plain white PDF so they can see it in context. For websites, show what it would look like on a computer screen so they know exactly what’s full-width and what’s not, getting a more realistic idea of what everything will look like as they’re scrolling on their computer. From the very first time you try this approach, you’re going to notice fewer revisions and happier clients who understand the true value you’re bringing to their business. 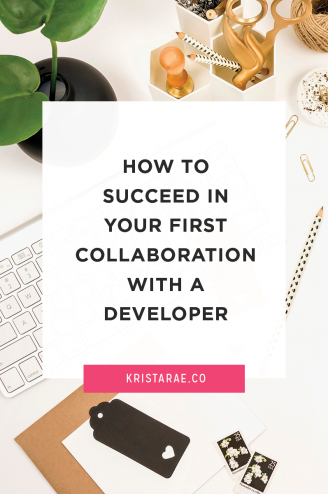 They’re going to have a better understanding for what you do and both of you will end up with fewer surprises throughout the project. 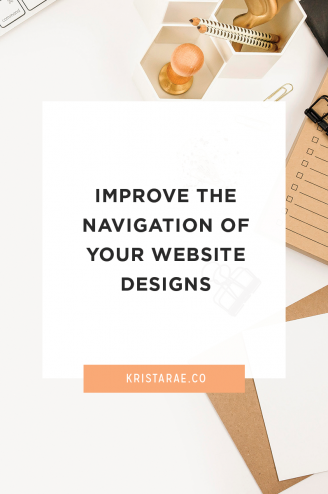 To learn more about designing strategic and valuable websites for your clients, be sure to grab my checklist.